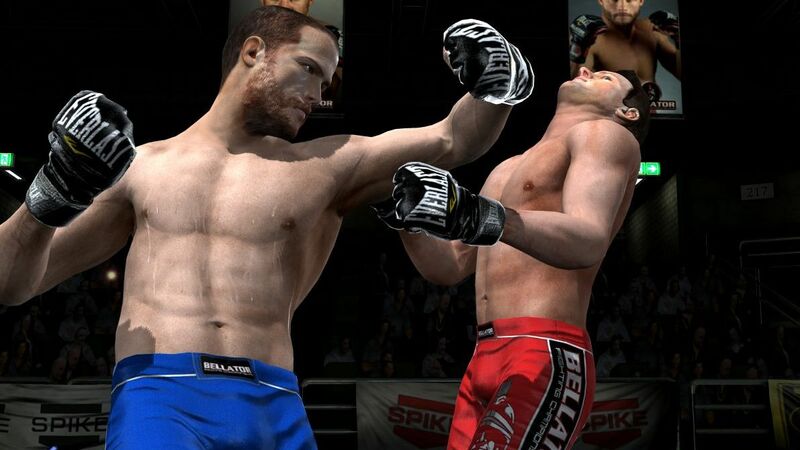 MMA or Mixed Martial Arts is a big deal with a huge fan base and it looks like XBLA will be stepping into some sort of octagon very shortly with Bellator: MMA Onslaught for XBLA. The game is developed by Kung Fu Factory who are also working on the upcoming Girl Fight, perhaps not to take sides on either gender by developing two fighting games. Dan Yang from 345 Games had this to say about the game. 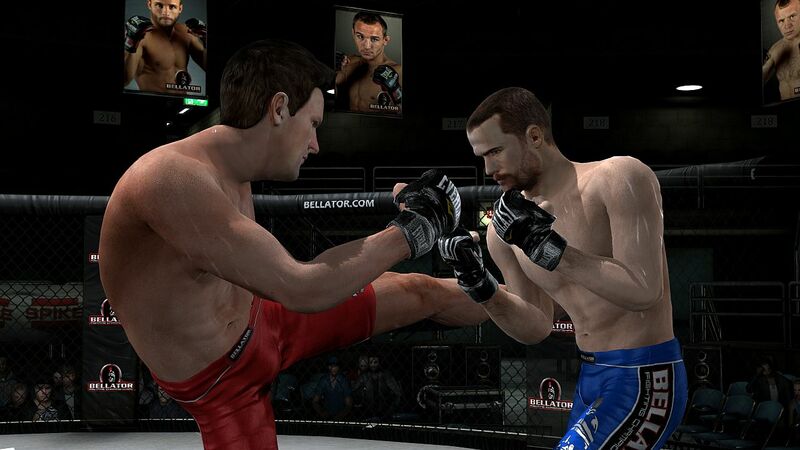 The game will also have a wide variety of fighters from Michael Chandler to Patricky Pitbull and you’ll also be able to customize your own character with the fighting style of your choice. 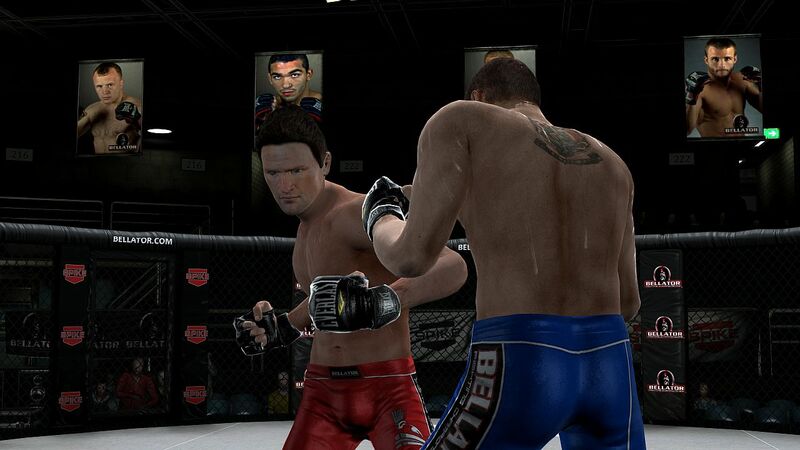 You can also get tips from Bellator fighters and if you win enough on the leaderboards, you’ll be recognized on actual broadcast bouts live on-air. You’ll be able to play the game locally or online in addition to a Tournament Mode and a Path to Glory Mode to go through an entire career while earning XP. 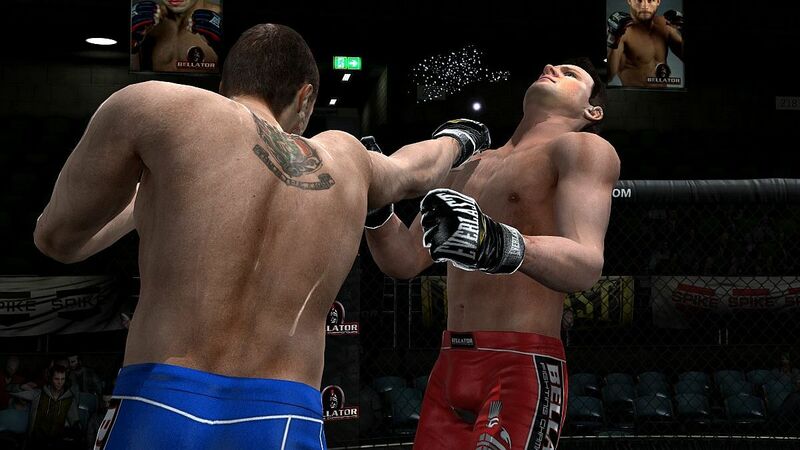 345 Games will continue to support the game after launch with updates for new moves and content. If you’re looking to brawl either Muay Thai or Kickboxing, catch Bellator: MMA Onslaught this summer and catch the screenshots below. Indie Games Winter Uprising is Here!